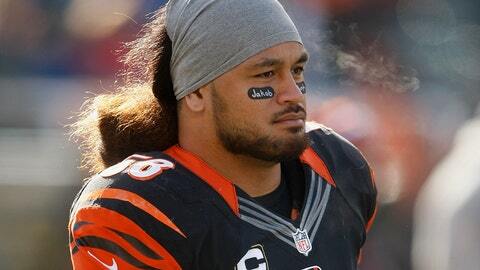 On December 30th, 2012, Bengals’ linebacker Rey Maualuga paid tribute to longtime Bengals’ fan Jake Murphy, and gave Murphy’s family something they will never forget. Wonderful story, and just a great example of how sports can have special healing powers. Really makes it easy to see that the game isn’t just about x’s and o’s.